Welcome to Living With Money. This podcast is aimed to promote financial literacy, and help you better understand your relationship with money in your everyday life. In this episode, Tim and Tom outline what exactly you can look forward to on future episodes! Enjoy! Welcome to Living With Money! 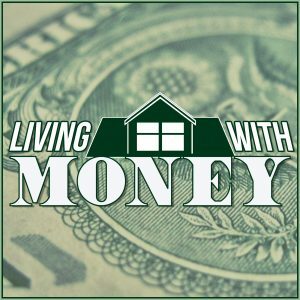 Through blog posts and weekly podcasts, Living With Money is aimed to promote financial literacy and help everyday people feel comfortable with their money. So many personal finance topics that should be taught throughout high school and college are lost, and people leave school with no solid foundation in terms of managing their finances. Our goal is to better educate the public on topics like the importance of budgeting, responsibly managing credit, analyzing your monthly cash inflows and outflows, saving for retirement, how to start investing, having an emergency fund, the basics of taxes, good debt vs. bad debt, and how to start getting your financial life on the right track.